LIMA — The Allen County Sheriff’s Office is investigating a single-victim shooting incident late Tuesday. 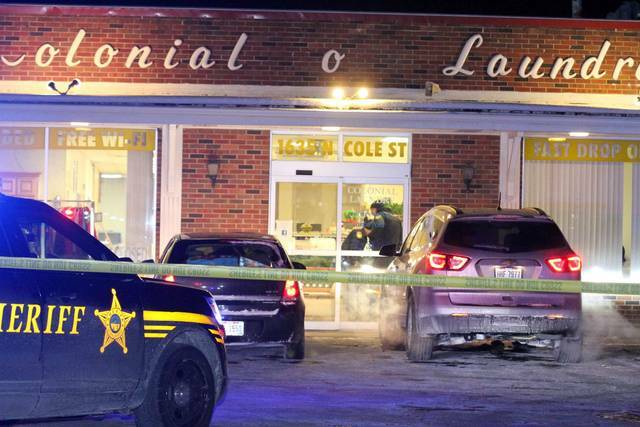 According to officers at the scene, a solitary gunshot victim was discovered at Colonial Coin Laundry on North Cole Street, although investigators are not certain that is where the shooting took place. As of late Tuesday, the shooter remained at large, according to sheriff’s deputies, and no names were released in connection to the incident.